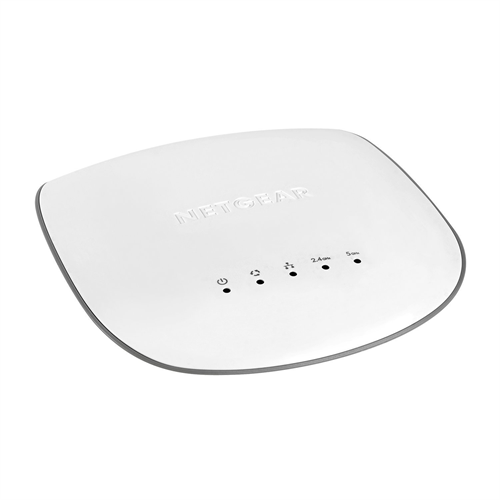 The Netgear WAC505 Insight wireless access point is a high performance smart cloud managed wireless access point. The WAC505 can be ceiling or wall mounted, and is perfect for all business types including enterprises requiring highly reliable WiFi coverage including high density applications. 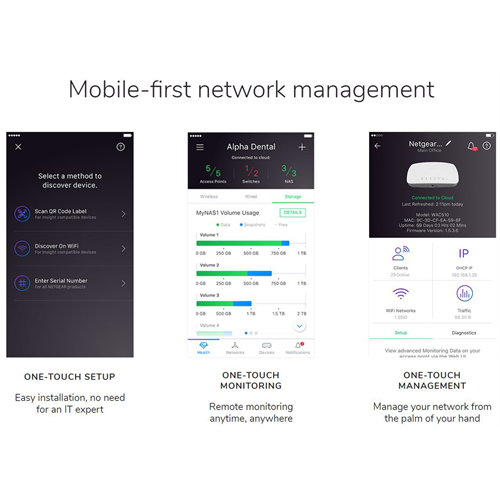 The Netgear Insight app provides intuitive managment with no need for extra management hardware and lower suport costs. Insight provides instant in-app discover and set up with both local and remote cloud monitoring and multi-device configuration. The WAC505 features Multi-User MIMO otherwise known as MU-MIMO for super fast aggregate speeds up to 1.2 Gbps. Dual band 802.11ac Wave 2. 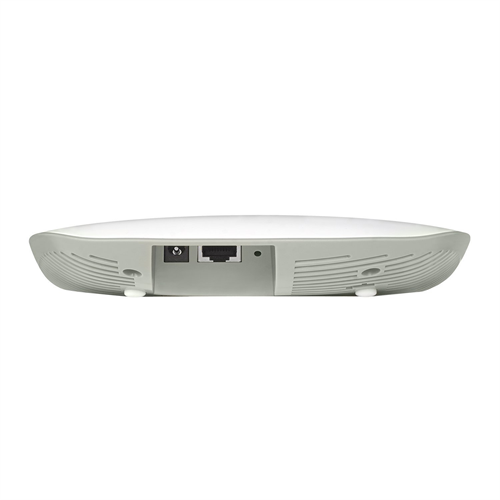 The WAC505 has two Ethernet ports, a Gigabit PoE power capable LAN port and a WAN port and has an impressive 5 year manufacturer's warranty.